Avoid the hassle of airport flying and arrive in style and on time. We provide you with critical and time-sensitive travel without the long lines and headaches of the airport. 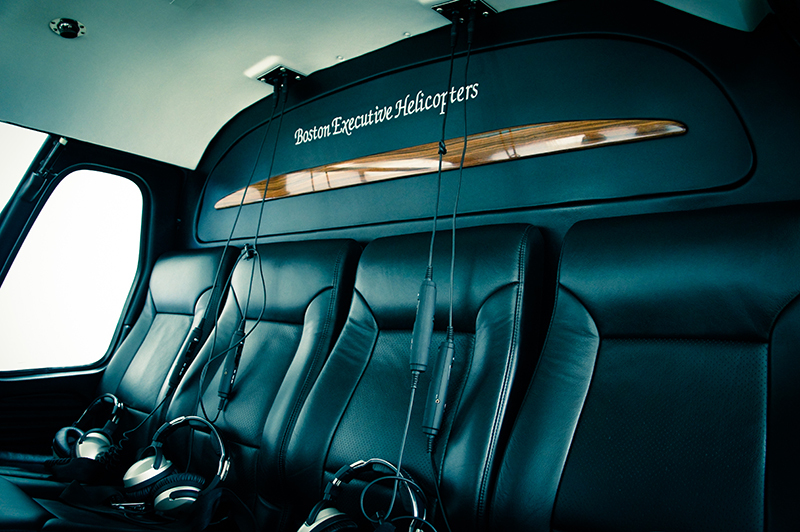 Boston Executive Helicopters travels when YOU want on YOUR schedule. We have been involved in every aspect of our helicopter finish to ensure it meets our standards as well as your needs. With dedicated maintenance staff, and FAA oversight, we provide reliable aircraft that exceed industry standards. Our mission to keep you safe and on time is our focus. We provide safety with comfort offering custom aircraft interiors designed with your needs in mind. Our helicopters have all been meticulously finished, setting the standard in helicopter design and comfort. Noise canceling headsets, custom leather seating and interior are coupled with the most well maintained helicopters in New England. Boston Executive Helicopters provides safe reliable Helicopter Charter with your needs guiding our services. Fly when you want on our Twin Engine Turbine Helicopters in safety and comfort. 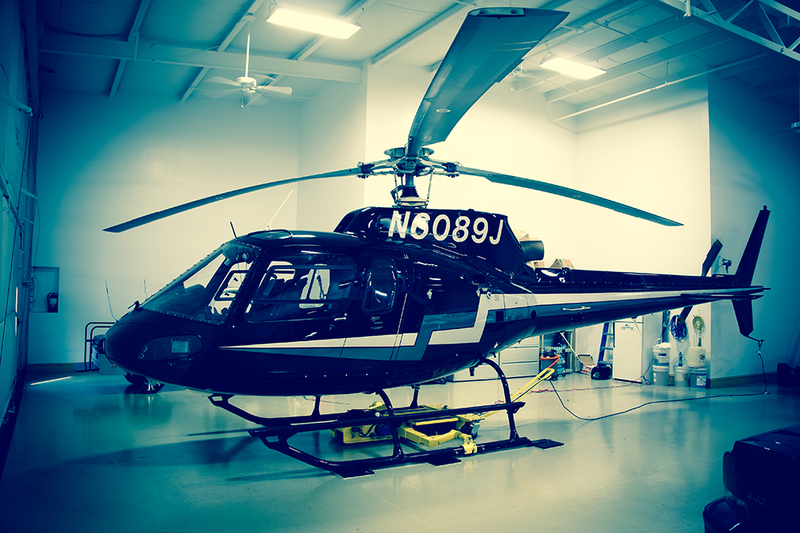 Boston Executive Helicopters offers Twin Engine helicopter Charter services throughout New England. Boston Executive Helicopters is an FAA certified Air Carrier offering on demand helicopter charter services. Helicopter Charters, Private Tours, Aerial Photography, and More! 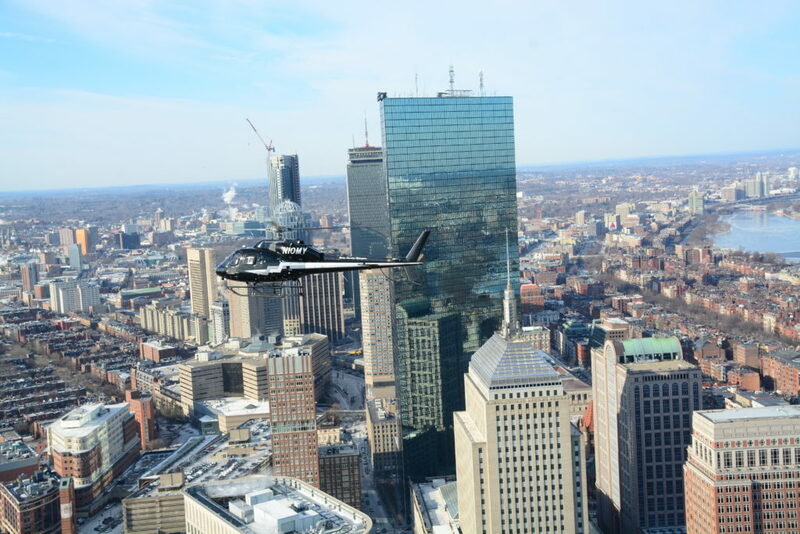 Why Fly Boston Executive Helicopters? Boston Executive Helicopter is the only twin engine turbine helicopter in Boston for charter. We specialize in private charters and tours as well as aerial photography. We’ll fly you anywhere, and are happy to provide custom quotes.